Despite all the recent focus on content marketing and media marketing, the right SEO strategies remain a great way to drive qualified customers to your site. Some businesses and blogs can deliver well over half their traffic from SEO through their SEO mastery, or the strength of their brand, so it makes sense to give your SEO a more planned, strategic approach. A strong SEO strategy improves your organic Google search results. Why is that important? Have you ever skipped below the Paid Ads results and clicked on the most relevant organic result first? Most people who understand the difference between paid and organic results will resist the paid section. Unless it’s an offer that directly hits the searcher’s sweet-spot (80% off the exact laptop your kid needs for school), many sophisticated Google users will click the organic results first. Reflect back on your own experience. That is usually the best indicator as to how to approach potential customers. Remember, people hate to be sold to, but they love to buy! Are you the content expert for your brand or industry? 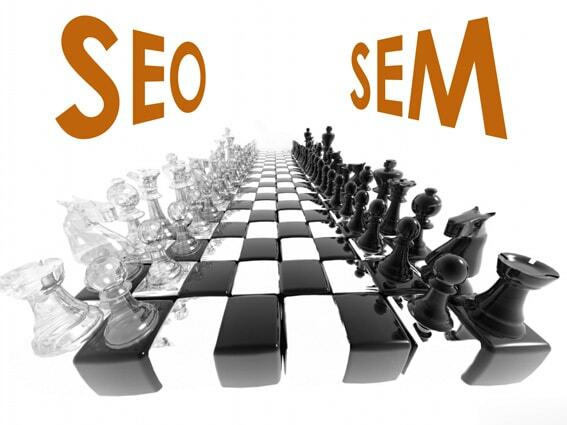 Content is King, and truly the heart of solid search engine optimization (SEO). You’re going to get a lot farther if you put time and thought into using the right words. What defines the “right” words? Again, the “right” words are the words that resonate with your target market and accurately describe you, your products, and your content in a way that is informative, engaging, and helpful. Always keep in mind that you want to help in a balanced way that is genuine and not “salesey“. Be the content authority for your brand or industry. Google loves to provide searchers with the best, most authoritative answers for questions. Search engines like Google hate duplicate content. Duplicate content means that similar content is being shown on multiple locations (URLs) on the web. As a result, search engines don’t know which URL to show in the search results. This can hurt the ranking of a web page. So, whenever you write something on your site to attract customers or help them solve a problem, make sure you write as much original content as possible.